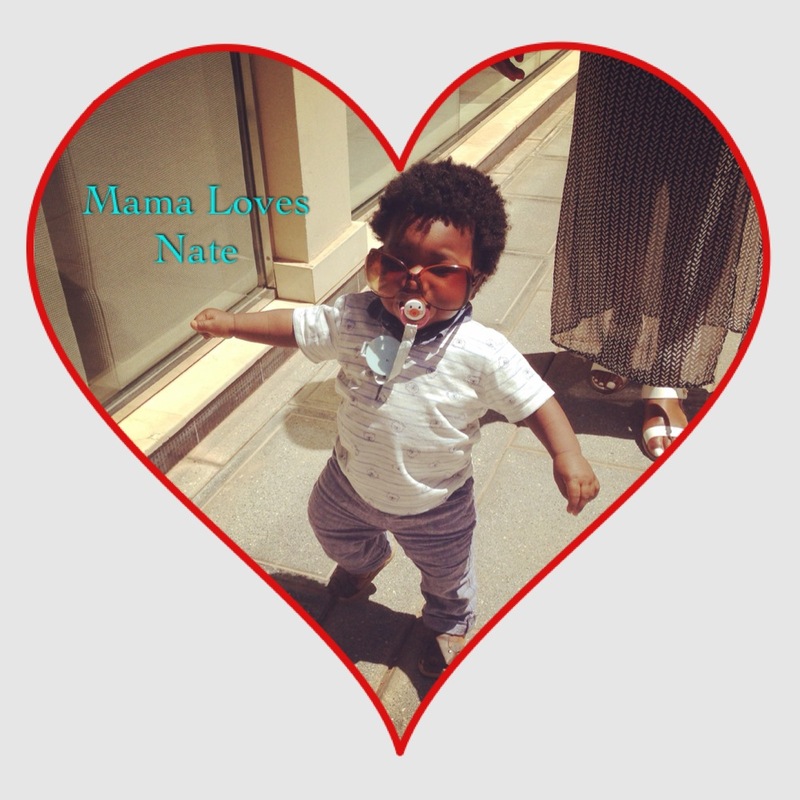 I am ‘Mama Nate’, in other words, mother to a son called Nathaniel, or Nate for short. 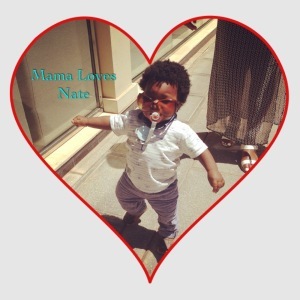 Before Nate, people called me Yinka. I am a full time wife, a full time mother and a full time employee. With this blog, I will share my experiences and realities of being a first time mum. I won’t sugar coat or paint a visual picture of perfection, cos that wouldn’t be real. Whilst my aim is not to write a ‘how to’ guide, I will share helpful tips I pick up along my journey of motherhood. Random fact about me: I am a Summer baby so I usually want to hibernate during winter months and adverse weather conditions.